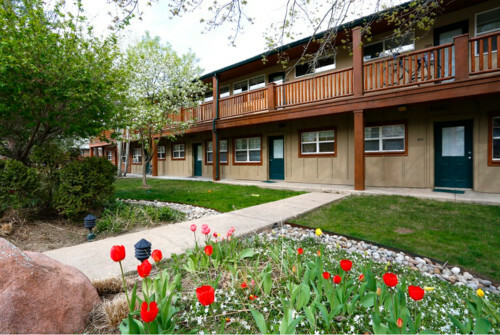 Boulder CO - Located in Central Boulder on the East Side of Campus, this Apartment Community is Great For CU Students and Professionals - Apartment for Rent - Housing in Boulder CO, Rentals, Real Estate, Homes and More! These "ski lodge" style apartments make you feel like you're on a mountain vacation year round! Just renovated a few years ago, the apartments are in immaculate condition with real tile floors in the kitchens, entries, and baths! State of the art fitness center, outdoor pool, clubhouse with billiards, and convenient guest suite make this attractive community above the rest! Walking distance to CU and biking distance to Downtown! The rent listed is STARTING 1 bedrooms. Please call 303-545-6000 to discuss other available 1, 2 ,3 bedroom options.